Since 1982 Steve Hall has owned and operated Steven J Hall General Contractor, Inc. The business was founded by Steve himself, starting with one employee. The company has grown to 30+ employees. The company offers its employees medical insurance, vacation and retirement benefits. Steve continues to be a hands-on manager to the company today. Our construction office is located at 3180 NYS Rte 12E in Cape Vincent, NY. Our friendly staff will be happy to greet you, so stop by! 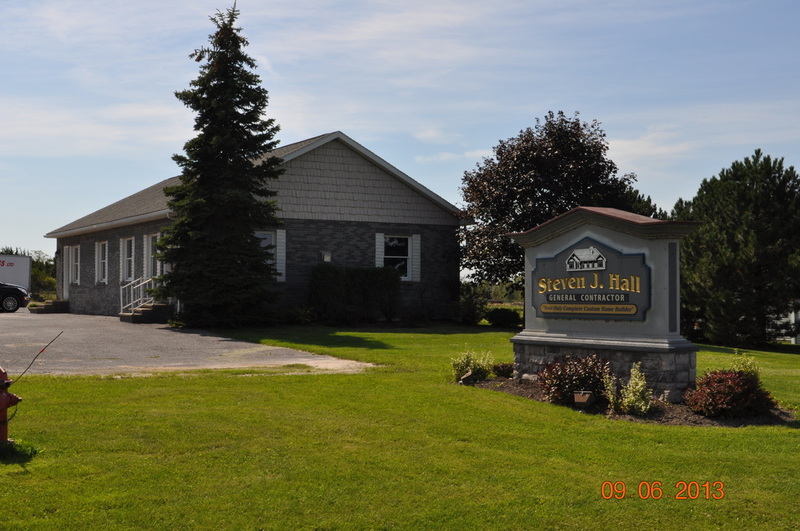 Our Main office is located in Cape Vincent, NY. We provide service to all of Jefferson County and many parts of St. Lawrence and St. Lewis Counties. Here are some samples of the towns and communities where we have provided service in the past.